On Thursday February 18, 2010, Dr. Todd Austin had the opportunity to teach more than 80 Virden Elementary School students about bats. 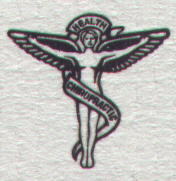 Austin, a Virden Doctor of Chiropractic, has been an active member of Bat Conservation International (BCI) for nearly 20 years. Austin also became a member of Toastmasters in 1994 and is currently a member of the Montgomery County Toastmasters Club. Toastmasters has taught Austin how to funnel his passion for helping to save and protect the world’s only flying mammals into exciting presentations. Dr. Austin educated Virden 2nd graders with his Powerpoint slide presentation called “Vampires, Fruit Bats & Insect- Eating Machines!”. 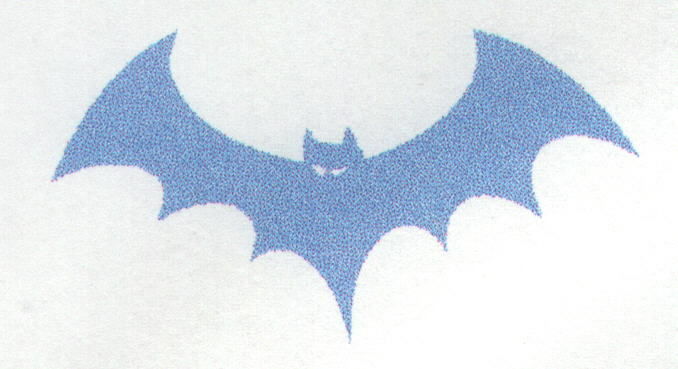 Austin has compiled a set of over 200 slides that he uses for his bat programs. The majority of the photos are now from his own volunteer work with bats over the past two decades, while many slides are from BCI founder Dr. Merlin Tuttle, who Austin considers to be his ‘bat photography’ mentor. "The kids really loved the bat slides." said Austin "The slide of the California leaf-nosed bat which Austin and the kids affectionately referred to as ‘Mr. Rabbit Ears’, and the photos of Lucy, an orphaned red bat pup elicited the most ‘ooh’s’ and ‘ah’s’ from the audience. The kids also thought the pictures of two female Big Brown bats hanging together were adorable". "While I enjoy speaking to audiences of all ages," says Dr. Austin, "children are our planet’s future ambassadors. A little bit of education at an early age can go a long way toward changing preconceived negative attitudes about these extremely important and highly beneficial flying mammals." 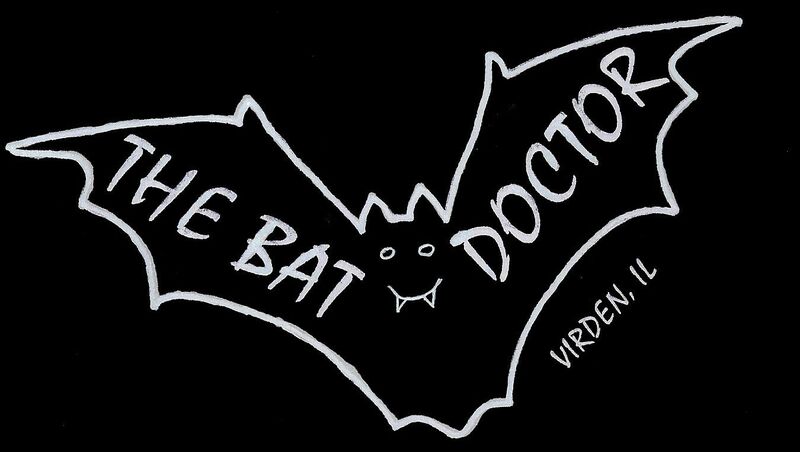 Virden’s ‘Bat Doctor’ also left bat rings, bat tattoos as well as Bat Fact Cards for the 2nd graders. 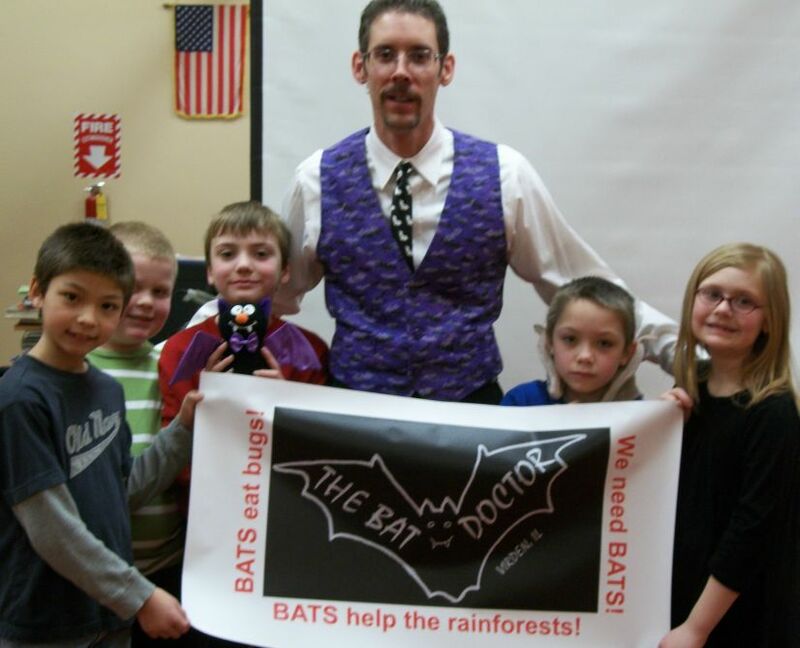 Photo caption: Dr. Austin taught 81 Virden Second Grade students about bats last week.